Take pikemen squad down and grow your pike to win the brutal battle. Don’t forget to loot idle squares to chase brutes faster! When you starve for squares, you cannot speed up in a combat. Collect the remaining of brutes and make your boost bar full then, speeding up is only one button away. 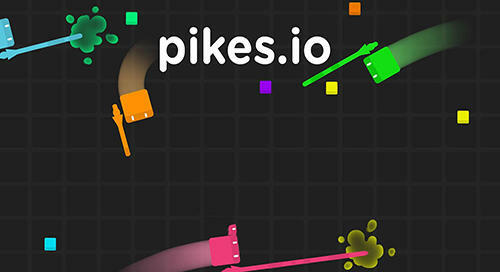 In pikes io game, regardless of the size of your pike, you can defeat the top brutes. 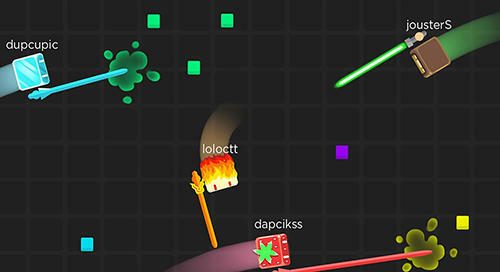 Chase the top scorers to earn more points and climb up the leaderboard faster.